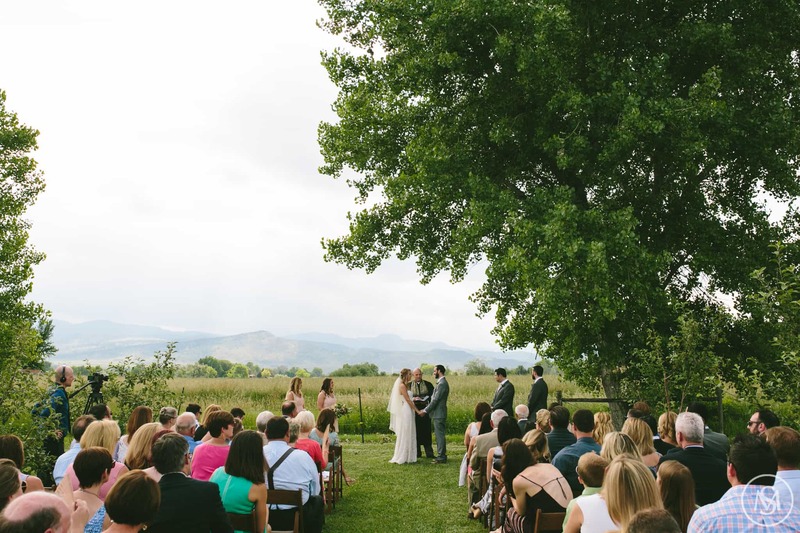 Our setting on the Front Range makes YA YA Orchard an ideal farm wedding venue. Rustic charm and stunning mountain views will make your special day one-of-a-kind. We have available space for both your wedding ceremony and reception afterward, and can generally accommodate weddings of up to 150 guests. 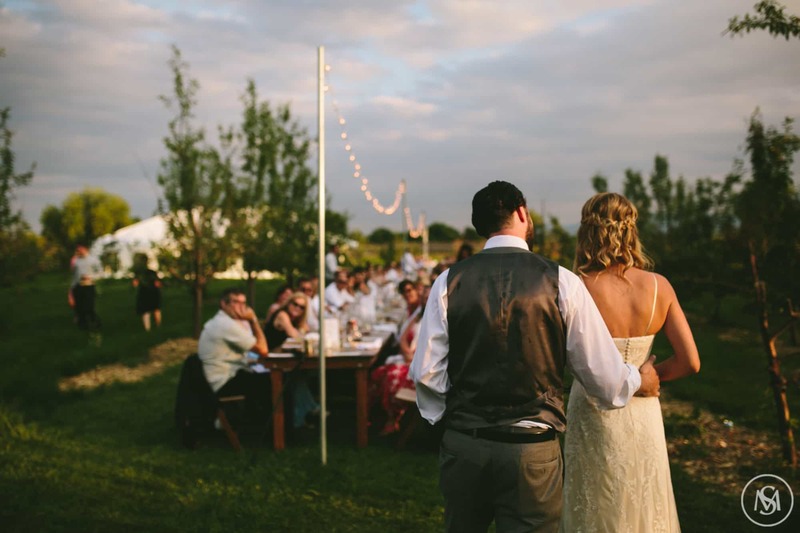 See even more photos from orchard weddings at YA YA in our Wedding Gallery. *Tours at the farm must be scheduled beforehand.